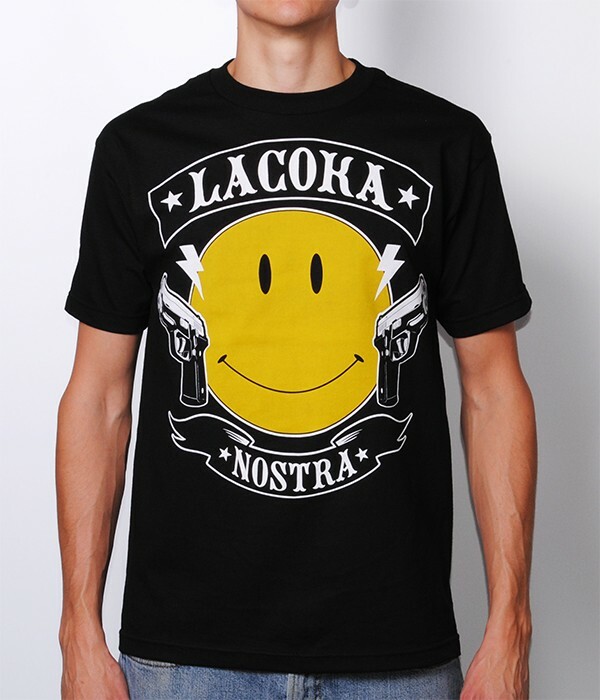 In addition to the new “Have A Nice Day” t-shirt, La Coka Nostra is offering free shipping on all orders in the United States until December 7, 2014 at midnight. See all of our hoodies, hats, and jackets for both men and women at our store section and the “free shipping” option will show up at checkout. 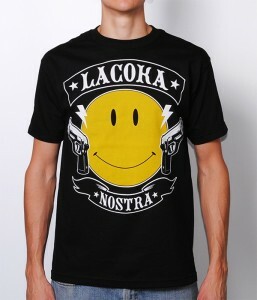 Happy holidays from LCN!